There are so many different ways for homeowners in Sydney to boost the value of their property before putting it on the market. From simple paint jobs to full renovations, the objective is to offer something that the other houses down the road simply can't. One of the best ways to gain an advantage over the rest of the properties on the market is to show buyers that your home is more energy efficient. Not only does this mean cheaper to run, but also with less of an impact on the environment. This is where solar panel installation comes in, and in this article we'll be looking at what makes them such a smart property renovation. 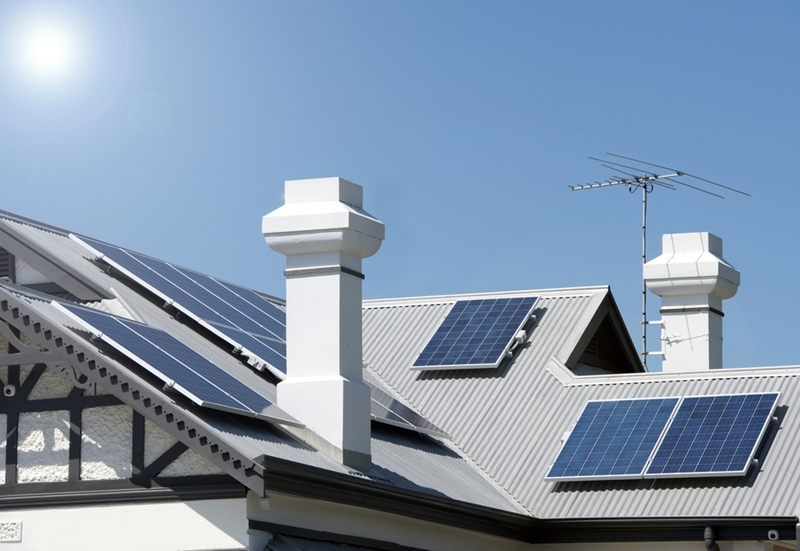 Solar panels can entice more buyers to bid on a property. As recently as five years ago, the cost of installing solar panels was far too high to make it a realistic renovation. Today, however, those costs have come down to a point where we're seeing more and more Sydney properties generating a significant portion of their own energy. 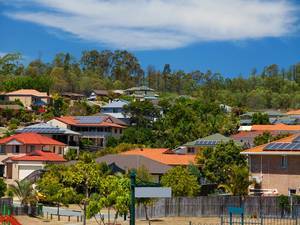 For property buyers in Sydney, there are all sorts of benefits to purchasing a house that already has solar panels installed. As the technology continues to become more accessible, we'll see more and more homeowners investing in solar panels. The first and most important of these is the ability to save money on power, but it's also worth considering the future-proofing nature of solar power. 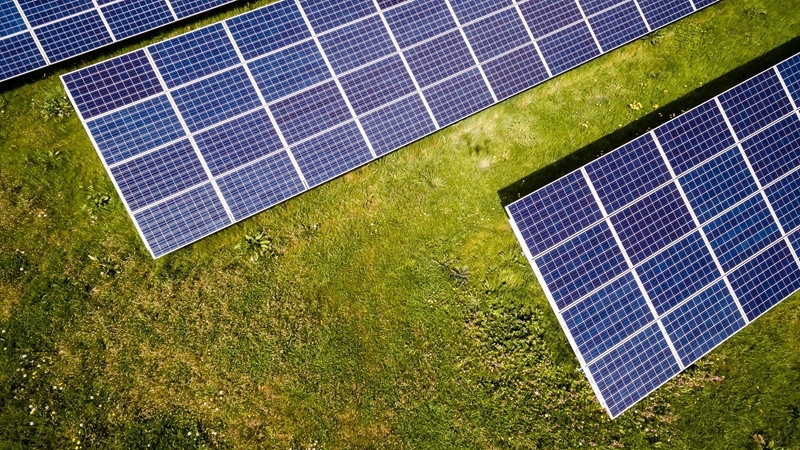 As the technology continues to become more accessible, we'll see more and more homeowners investing in solar panels in order to keep their properties up to par. By buying a home that's already ahead of the curve, this cost can be avoided in the future while still adding value to an eventual sale. Another factor to consider is the public perception of solar panels. Like it or not, energy efficiency is a huge talking point right now, and it's only going to become more important as Australia and other countries focus on ways to cut emissions and operate responsibly and sustainably. Being able to advertise your property as 'green' is therefore a huge selling point for many buyers, standing out as a home that can make a difference in the battle against climate change. In a few years time, this is how the roofs of many Australian homes will look. While the benefits of solar panels are extensive, they still represent a cost to property owners. Even so, recent research from Finder AU shows that the panels can pay for themselves in as little as six years. More importantly, over a period of 25 years, the savings associated with harnessing solar power can reach a staggering $100,000. This means that the best time to take the plunge and invest in solar panels is now, rather than waiting until just before you sell as a way to add value. By renovating sooner, you'll be able to enjoy a reduced power bill as well as a bump in the eventual sale price of your home - it's the best of both worlds! Best of all, Australia is already a global leader in solar technology. This makes sense considering we enjoy more solar radiation per square metre than any continent, and as a result there are all sorts of different options available to suit various budgets and circumstances. So, if you're looking to save money, add to the value of your home and make a positive environmental impact, solar is the perfect renovation for you. For more information on boosting your Sydney home's value, contact Laing+Simmons today.